Free bumper stickers and flyers are available. 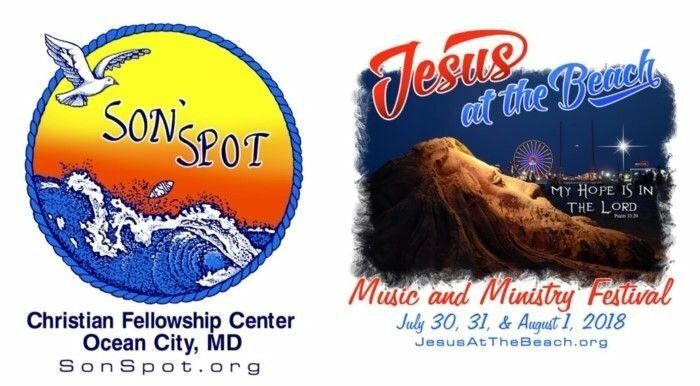 We also have Jesus At The Beach T-shirts available for purchase. Contact us if you desire to receive any of these items.